Vator Splash is one of the few events entrepreneurs can hear from seasoned and veteran entrepreneurs who've built successful businesses. 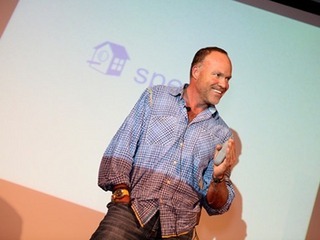 In our September event, we were lucky enough to have Brian Sharples, CEO and founder of HomeAway, give a keynote. Watch Brian for his motivating and inspirational speech on fundraising, leadership, management and building companies to last. Woody Marshall, partner at Technology Crossover Ventures, made the introduction. HomeAway is an online vacation rental marketplace, with properties such as VRBO and VacationRentals.com. It's backed by Redpoint Ventures, IVP and Austin Ventures. 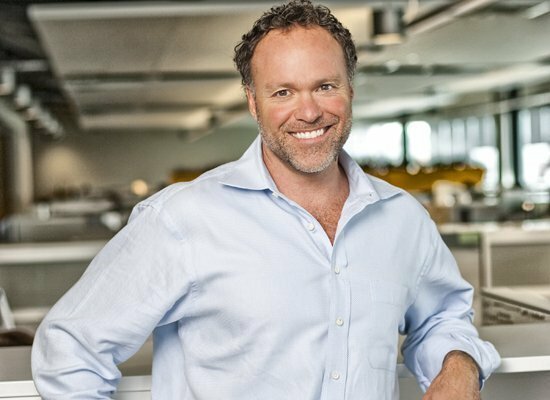 Brian founded the company in 2005, raised $400 million, went on a buying spree, and went public earlier this year. The company currently trades on the Nasdaq under the symbol AWAY, and is valued at nearly $3 billion. For an in-depth write-up of Brian's speech, check out Faith Merino's writeup: Brian Sharples' tips for success: be humbe.